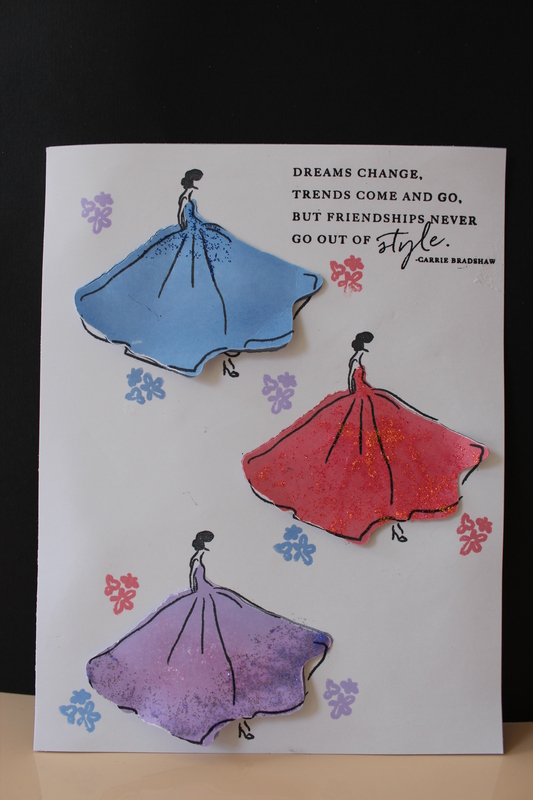 Posted on May 28, 2018, in Card Samples, Challenge Entries, Debbie's Challenge Entries, Felix (Sandra's) Card Samples and tagged Make it Monday, Papertrey Ink. Bookmark the permalink. 4 Comments. I love that stamp set and you used it beautifully here. thanks for the reminder to get that one out and use it.